electric inverter frequency reference when the multi function inputs jog frequency reference selection f jog command and r jog command are on.the electric inverter frequency reference default value and set value will change when 0 1-0 3 is changed, for example if preset reference 1 is set to 6.00 Hz and 01-03 is changed to 1 (0.01%units ,the setting for preset reference 1 will become 10.00%. when using preset reference 2 through 8 be sure to set multi step speed reference 1, 2 and 3 in the multi function inputs (h 1-0 1 through h 1-0 6 ) as required. 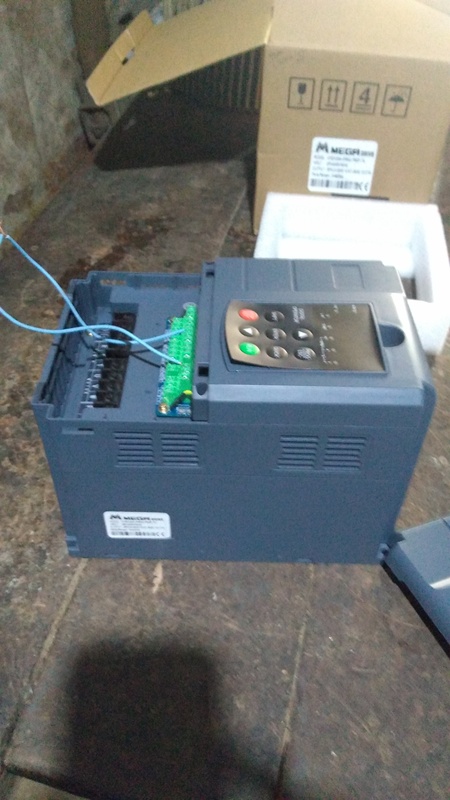 when using the jog function set the electric inverter jog frequency reference in constant d 1-0 9 when jogging from an external terminal set the multi function inputs (h 1-0 1 through h 1-0 6)to jog frequency reference forward jog or reverse jog as required . the multi function input setting is unnecessary when jogging from the operator. 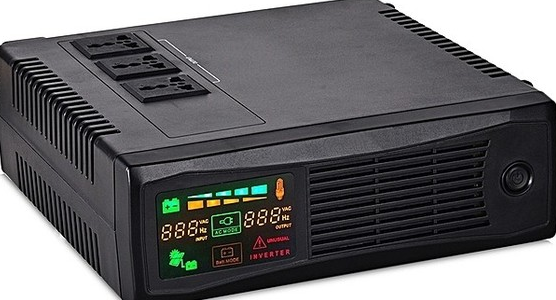 ELECTRIC INVERTER FREQUENCY REFERENCE UPPER LIMIT. ELECTRIC INVERTER FREQUENCY REFERENCE LOWER LIMIT. the upper and lower limits of the frequency reference are shown in below fig. to set the center values of the frequencies to be jumped in unit of Hz.to disable this function , set the jump electric inverter frequency references (d 3-0 1 to d 3-0 3) to 0.0 Hz . be sure to set the jump frequency so tat d 3-0 3 ~d 3-0 2 ~d 3-0 1. operation is prohibited with in the jump frequency range , but changes during acceleration are smooth with no jumps. jump freq 1,2,3 setting range is 0.0~400.0, and factory setting is 0.00.
to set the range of the frequency to be jumped in unit of Hz .the jump electric inverter frequency +- the jump frequency band width becomes the jump frequency range.to jump the mechanical resonance frequency which is with in the output frequency range of inverter. to set the dead band of frequency , to set prohibited frequency (d 3-0 1~0 3) to 0.0 Hz . the frequency jump function will not work . be sure to set the center value of prohibited frequency and make sure that d 3- 0 3 <d 3-0 2<d 3-0 1. d 3-0 4, set the jump frequency band width , the jump frequency+- the jump frequency range . operation is prohibited with in the jump frequency range but changes during acceleration and deceleration are smooth with no jumps . the relation between the internal frequency reference. FREQUENCY REFERENCE HOLD FUNCTION SELECTION. when this function is enabled operation is restarted after power up using the frequency reference value that was retained, for information regarding the acceleration/deceleration stop (hold) command and the up/down command , after to the description of multi function inputs (h 1).